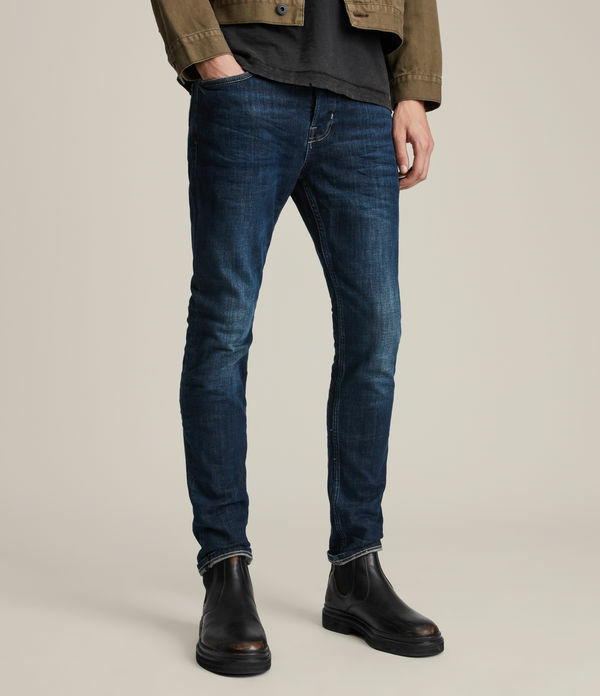 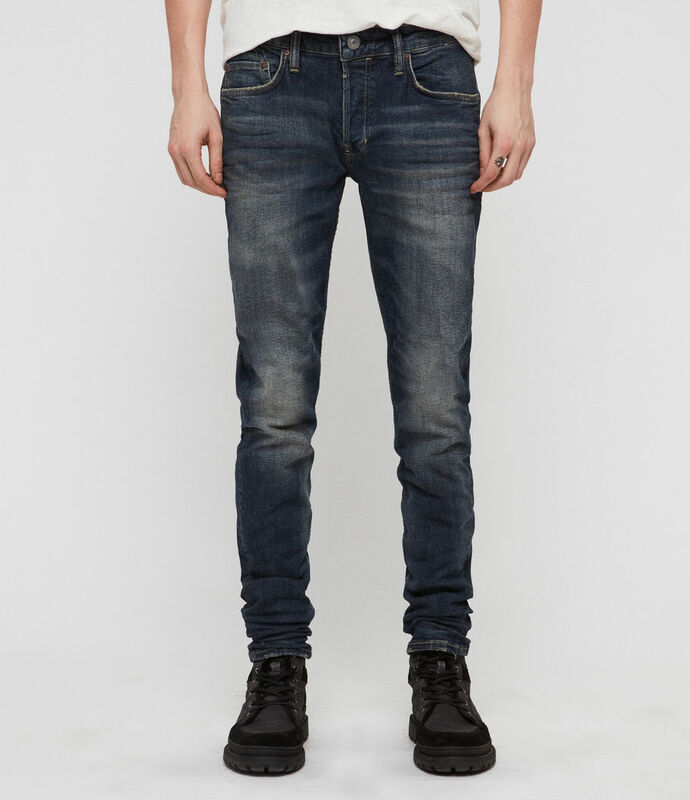 The Rex is our skinny-to-straight fit jean that tapers at the ankle. 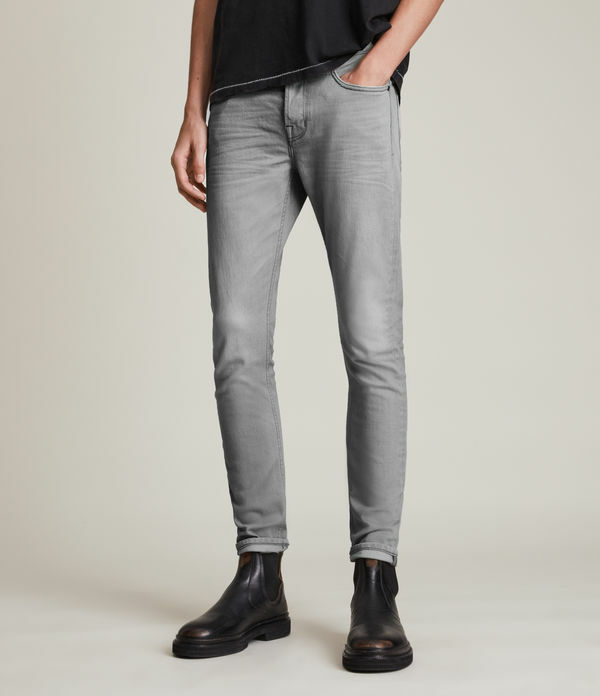 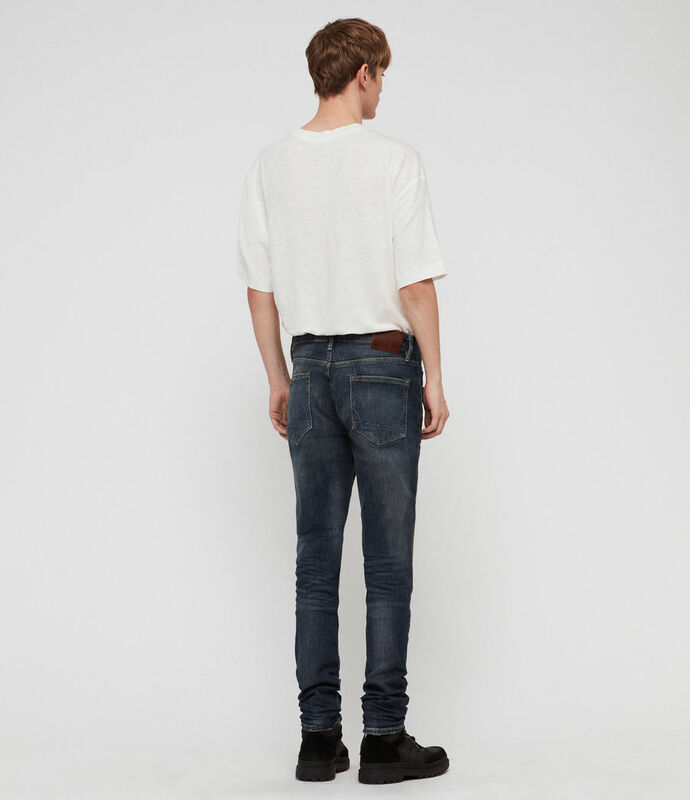 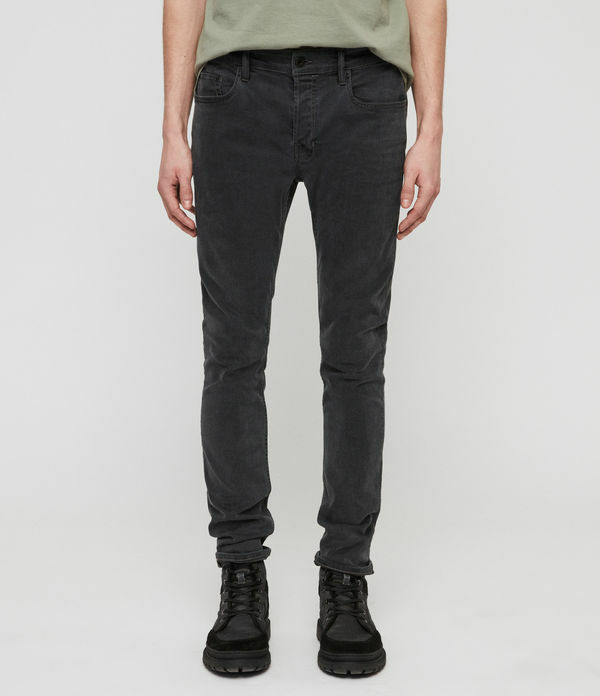 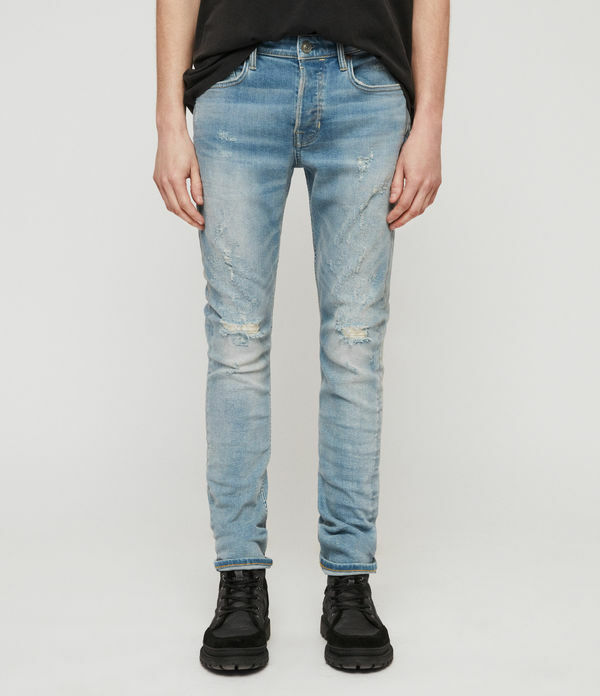 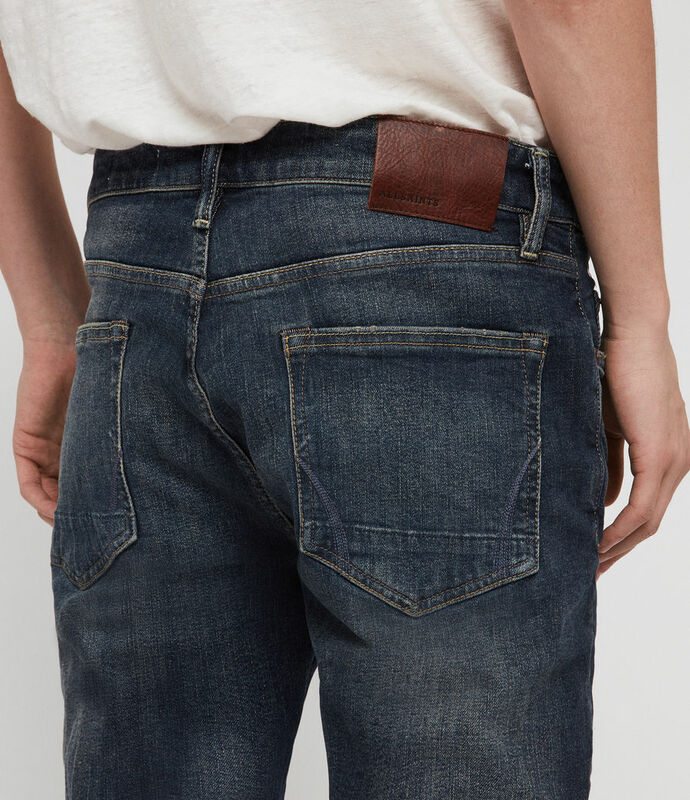 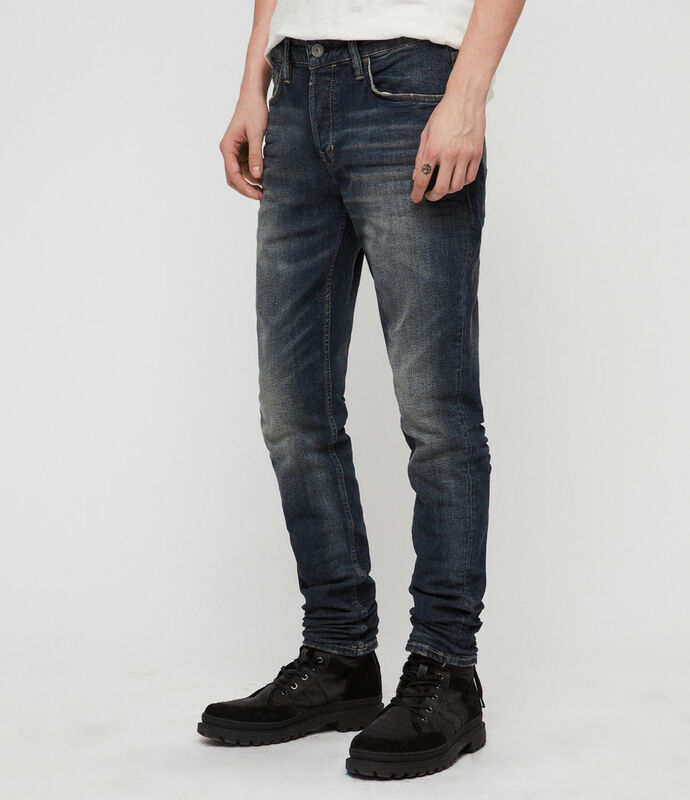 Crafted from stretch denim fabric with a soft handfeel - ideal for day-to-day wear. 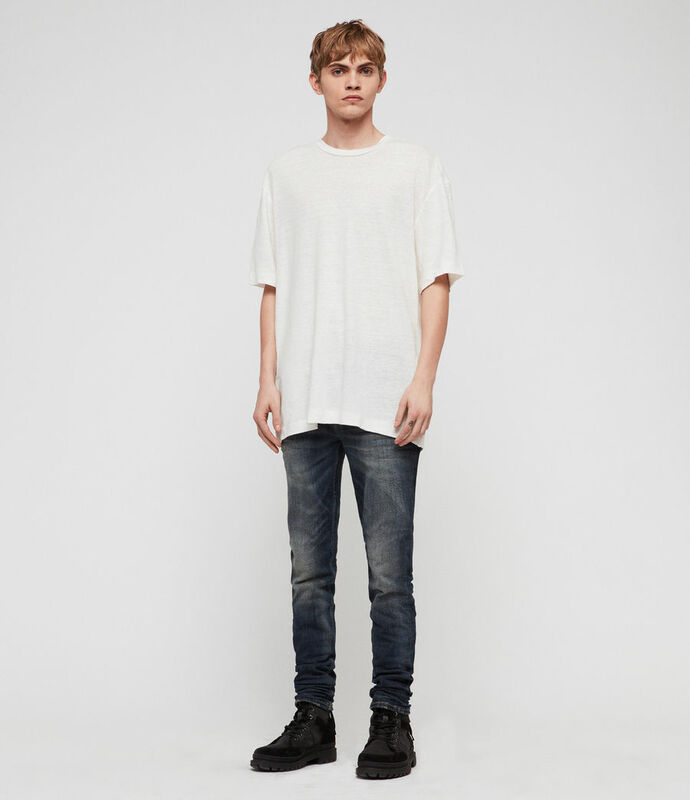 Model is 6'1"/185cm and is wearing size 32.